Get the most out of your hotel stay with these 10 handy hotel tips and tricks! Your leave is approved, your flights are confirmed, and the only thing left on the checklist is to book accommodation. 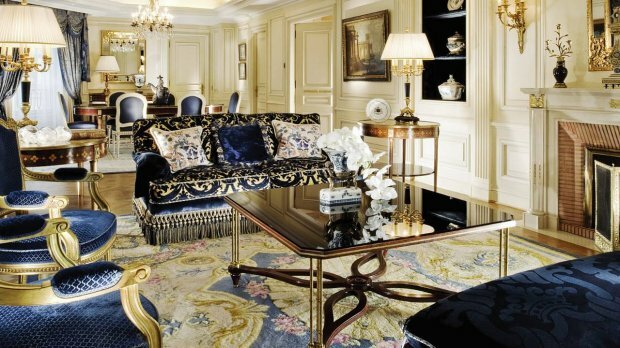 Before doing so, here are 10 hotel secrets you must know, from room upgrades to finding the best prices, so you can get the most value out of a well-deserved vacation. 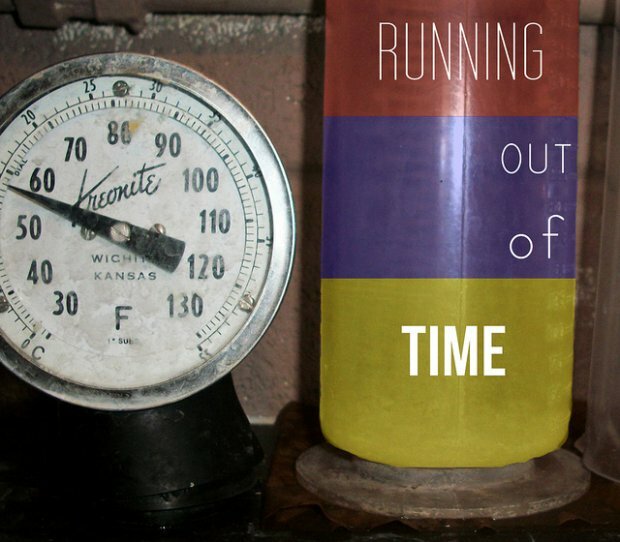 Contrary to popular belief, last minute bookings do not usually offer the best deals. In fact, the earlier you book, the likelier you are to secure the lowest price. This is especially true for hotels in places like Singapore, which consistently experience high occupancy rates. Prices rise as the number of available rooms fall, so don’t put off your booking to the last minute. While online travel agencies (OTAs) and hotel booking sites offer the most competitive prices, there is still a way to beat the advertised rates. After doing your research and deciding on the hotel you would like to stay in, try calling or emailing them directly to ask for a discount off the lowest price. Hotels pay OTAs a commission for room sales, and they may be happy to pass that on to you as savings instead! It is now common knowledge that travelling off-season accrues the most savings, but did you know you can travel at off-peak prices during peak periods? Hotels that cater more to business travellers look to fill up rooms during the weekends, and the reverse is true for leisure hotels. For your next weekend getaway, consider checking in to a business hotel, and you could be rewarded with low rates. For a little extra, purchasing the club package may work out to be more value for money. Club benefits include discounts for hotel services, but the real perks are free breakfast and cocktail hour. It is so convenient to enjoy a sumptuous breakfast in the hotel before embarking on a full day of sightseeing and shopping. After a long day, there is no better way to wind down than with free drinks during cocktail hour. Many hotels also serve food alongside and the spread is as good as a buffet dinner. For many guests, this is often the prelude to a great night out. 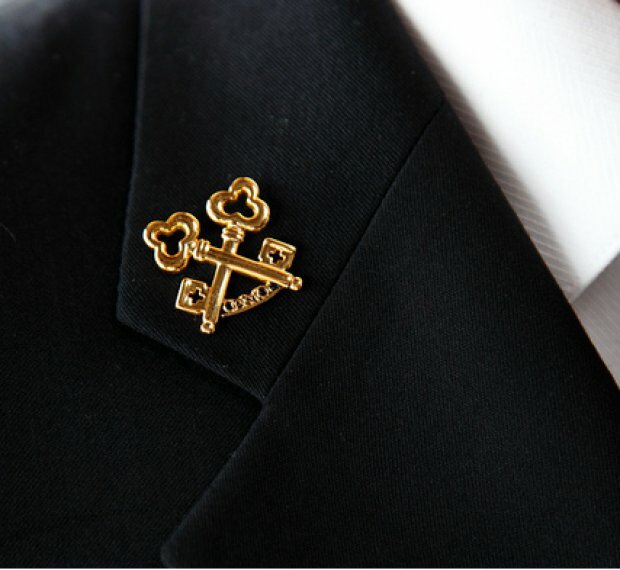 If you get to speak with a hotel staff wearing a pair of crossed golden keys on the lapel, you’re in luck. This is the person who will make things happen, as long as it is legal, and given a realistic time frame and budget. 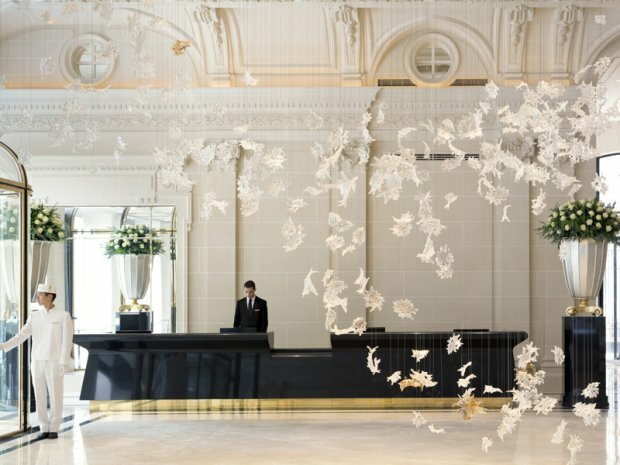 He or she is a member of a prestigious international organisation of professional hotel concierge, and your very own guidebook and personal assistant all rolled into one. Need tickets to a sold out concert or dinner recommendations? Your Golden Key Concierge has a wealth of local knowledge and an extensive network to best help you. Your best shot at a room upgrade is at the front desk. 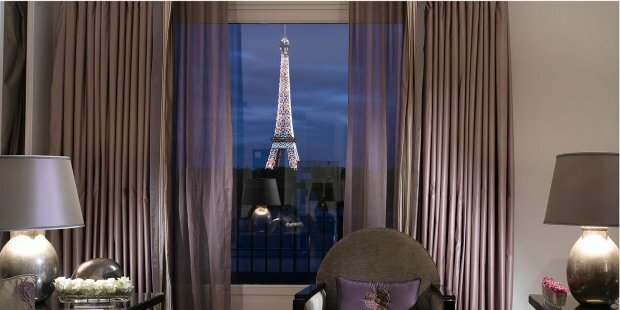 Most of the time, it is cheapest to upgrade your room during check-in. 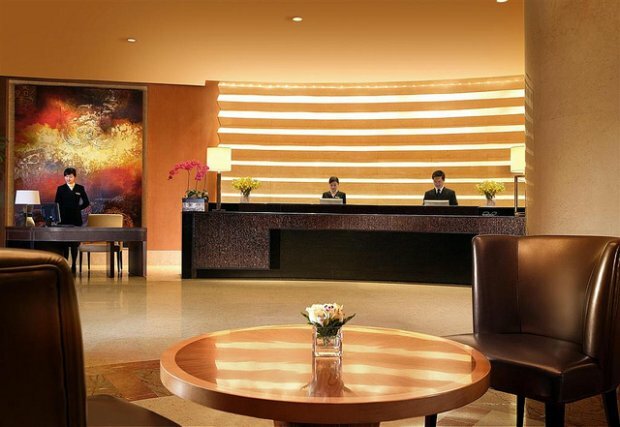 You also get to enjoy better service from the front desk staff as they often are rewarded by the hotel for selling an upgrade. Alternatively, it does not hurt to try asking for a free upgrade, and our next hotel tip can help you to increase your chances. 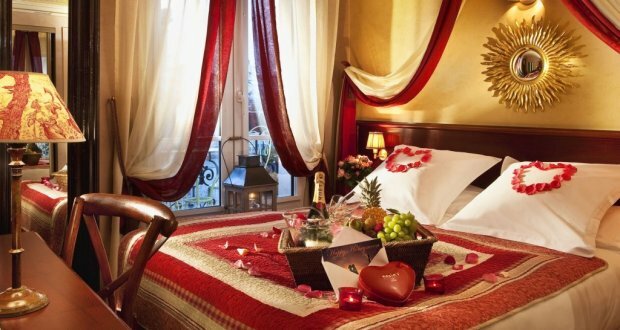 If you want to celebrate a special occasion with a hotel stay, contact the hotel in advance to let them know. They can prepare special amenities for the occasion free of charge. Who knows, you may be greeted with a cake, champagne or even a free upgrade upon check-in! Not all rooms in the hotel are the same, regardless of what the brochure says. There are only so many rooms on the quieter side, with the better view, on a higher floor. If you want a particular type of room, it is best to ask for it. Instead of making a vague request for the ‘best room’, let the hotel staff know your preference for a quiet room on a higher floor so they can best accommodate you. Should you require a late checkout, all you need to do is ask nicely. If occupancy permits, most hotels will say yes to your request, especially on a Sunday! That being said, you shouldn’t take advantage and ask for a half day late checkout! If you have a night flight, you can always store your luggage with the concierge or bell counter for free. It always pay to be nice! If you want or need anything, asking for it nicely will increase your chances of getting it, and that includes free upgrades! You should also remember that the front desk agent holds the keys to your room. If you are nice enough, the agent might do a last minute switch of the not so awesome room that you were assigned to the best room available. Be warned that they can do the opposite too! Now that you know the tricks, book your next hotel stay with TripZilla!